Call us to arrange a Free quotation or Schedule an appointment. 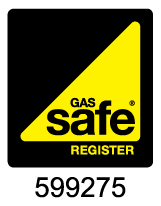 Our heating surveyor completes a site visit to provide you with an accurate fixed price quotation. Our heating experts install your boiler and you start saving money instantly. Warmer Living | Boiler Installation and Central Heating Specialists in South Wales. 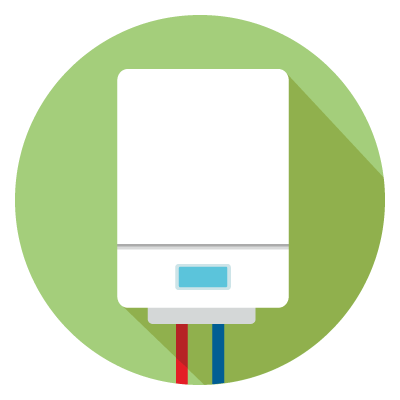 At Warmer Living, we lead the way in the supply and installation of high-quality central heating and boiler systems.  We have designed and installed thousands of boiler and heating systems, giving us the experience and knowledge to be able to provide you with a system that exceeds your expectations. Warmer Living provide a friendly and efficient service. 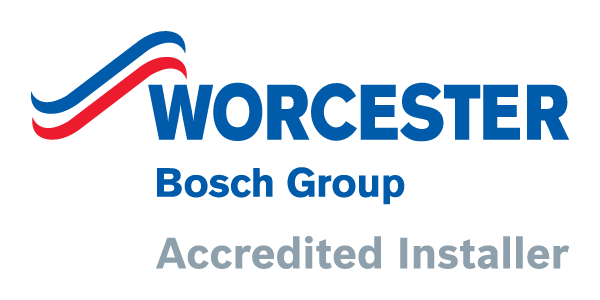 Each boiler and central heating system is tailored to each customers specific requirements, so whether you require a new combi boiler, a hot water storage cylinder or a full central heating system installation, we will always make sure you and your home are well looked after. A Warmer Living representative is always available and happy to explain the benefits of choosing a new boiler from our range helping you choose the right option for you and your home. Or check out the latest range of boilers that we supply. Book an appointment with a Warmer Living representitive today! Definitely recommend warmer living for all your plumbing and gas requirements. I have had a new boiler installed, new radiators fitting, new pipework laid and connection of gas for a hob. Professional and will always fit you in his busy schedule. Heating had gone, called up and Joe was here within 20 minutes and problem was solved shortly after. Great service and highly recommend!! Warmer Living replaced my hot water immersion heater yesterday. Fantastic service all around, quick turn around and great quality job. Really recommend them. Thanks Warmer Living. Warmer Living went over backwards to source a particular boiler I requested and it was fitted to a high standard very quickly. Recommended. I would highly recommend Warmer Living They were very prompt in replying and providing a competitive quote. Friendly, reliable, and professional service. They replaced my boiler and fitted 3 new radiators. I am very pleased with the work, which has been completed to a high standard. Would definitely hire again.